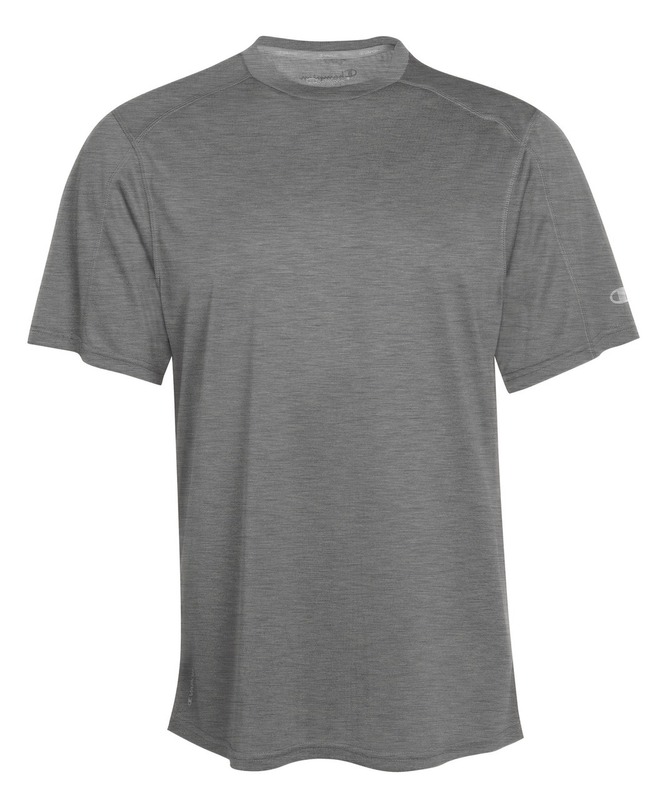 Double Dry™ technology that wicks sweat and quickly evaporates moisture. Signature stripe back neck tape prevents irritation. Reflective “C” logo on left sleeve. 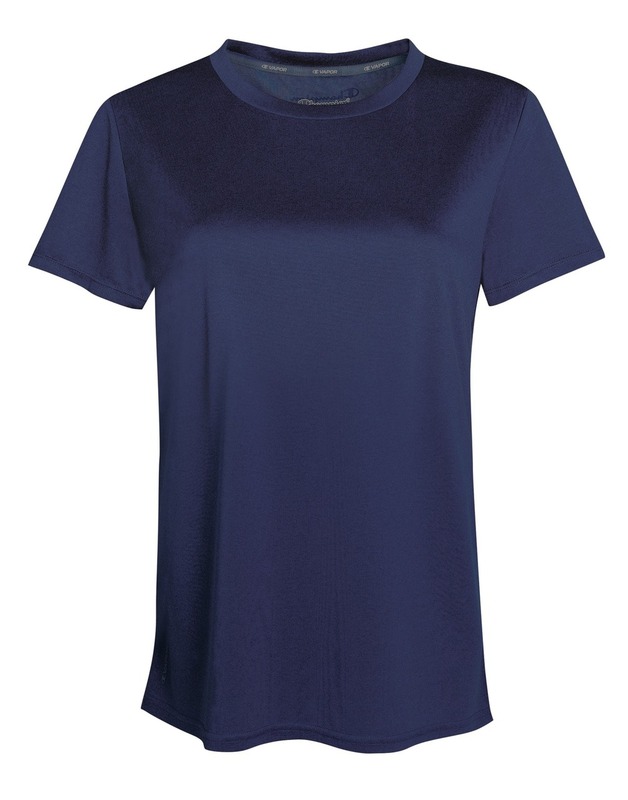 Flatlock seams for style and comfort. Get yours, today, and keep the momentum going. Shop here!